If fresh herbs can spice up any dish, they can also give a new life to a classic cocktail. 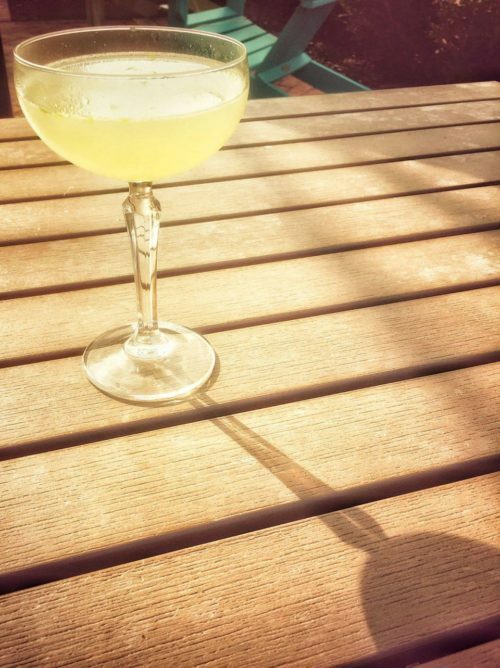 Discover our selection of herb-based fall cocktails! 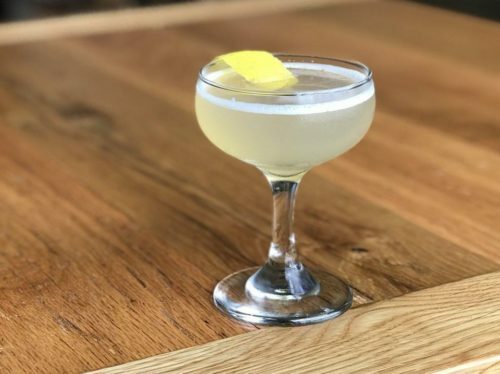 This combination of fresh sage, local honey and lemon bitters is perfect for fall, but would work perfectly on warmer seasons as well. 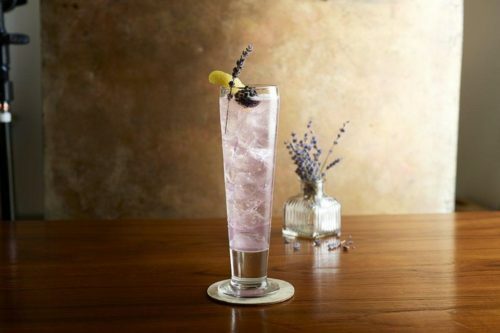 This gin-based cocktail also includes Sauvignon Blanc infused with Earl Grey Tea, along with bergamot liqueur and rosemary. 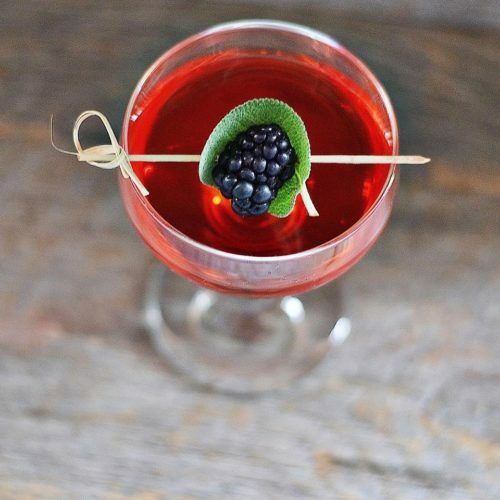 A cocktail that includes blackberry liqueur and fresh sage – as the name suggests, as well as Four Roses Bourbon, Genepi des Alpes and lemon notes. 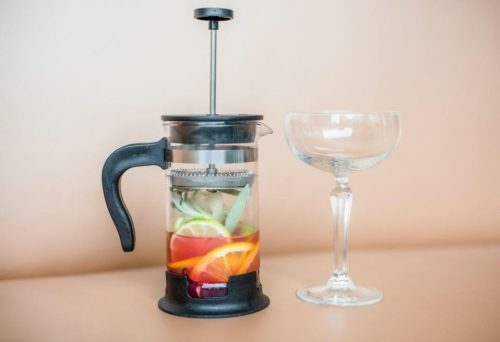 This Asian-inspired cocktail gathers Takara Soju, lime, hibiscus, orange, grapefruit and sage and served in a French press – hence the name. 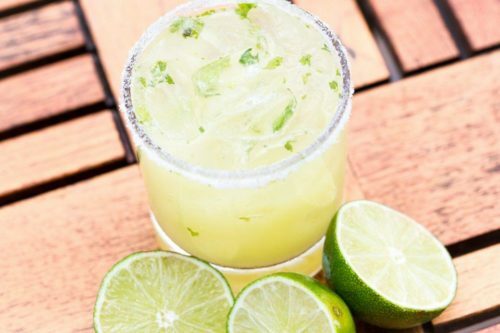 If you want something different from your usual margarita, try this one : it contains pureed pineapple and cilantro for a fun twist. Is it even fall if you don’t get a pumpkin drink? 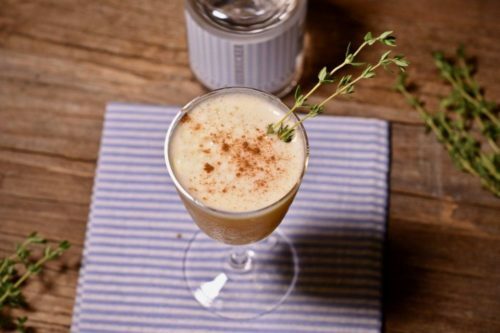 This gin-based cocktail contains pumpkin butter, cinnamon and fresh thyme: this is simply fall in a glass. This bright purple number is infused with Butterfly Pea Flower. To match this color, it comes with sprig of fresh lavender. When a classic Bloody Mary meets Mexican spices: jalapeños, cumin, cilantro and fennel will make this drink anything but boring. 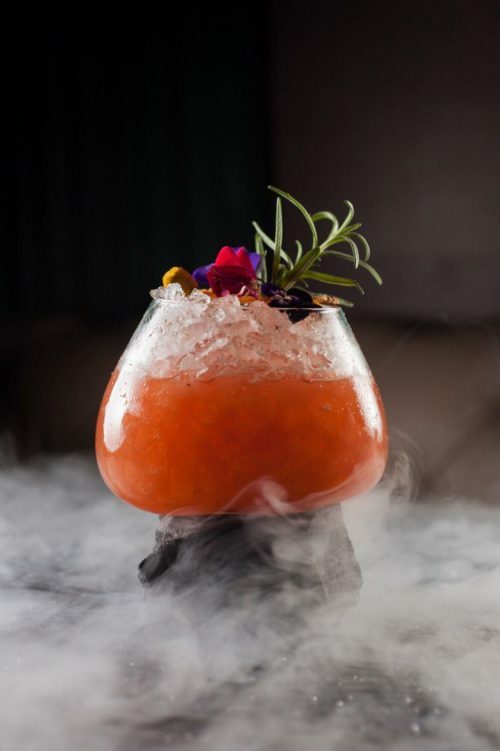 This Mediterranean inspired cocktails contains a spirit called Arak, as well as thyme and chickpea water for an interesting texture. 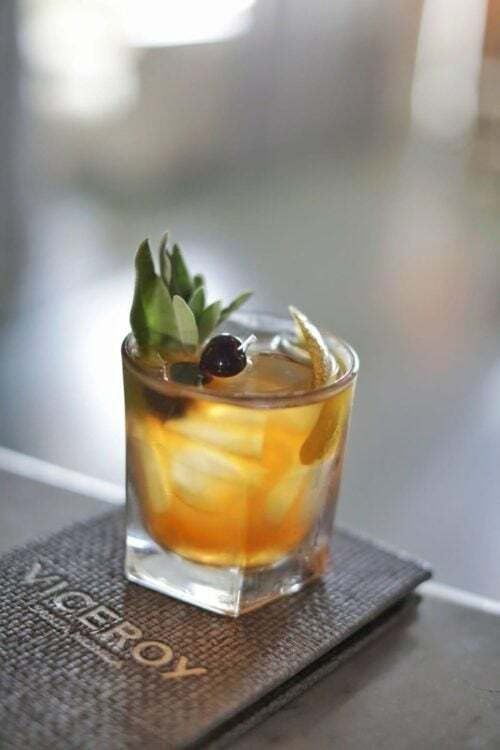 This version of the Old Fashioned contains sage syrup, which gives it a sweet and slightly bitter pine flavor. 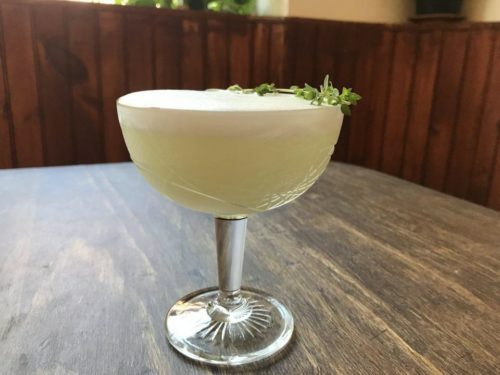 This herb-based cocktails contains gin, green chartreuse and maraschino liquor as a base, and a lemon verbena flavor. 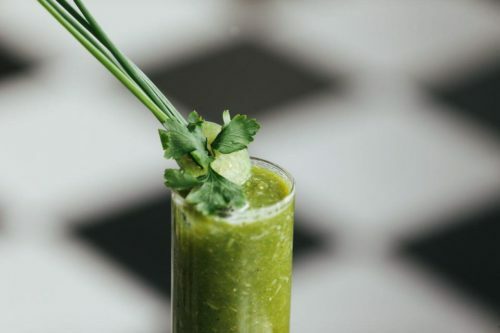 This spicy cocktail includes lime leaves, lemongrass, Thai mint, lime and lemon peels, and well as ginger. 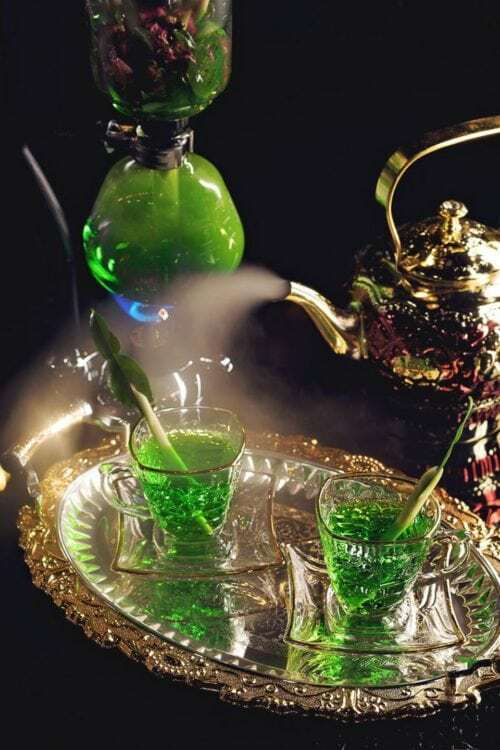 It is made with a coffee siphon and chilled with liquid nitrogen in a tea pot. 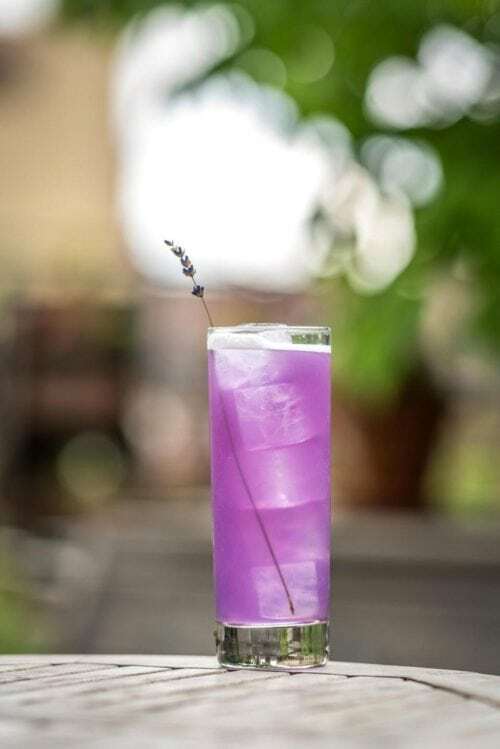 This refreshing drink is made with Amethyst Lavender Gin, Cointreau, Monin lavender, fresh lemon and club soda.